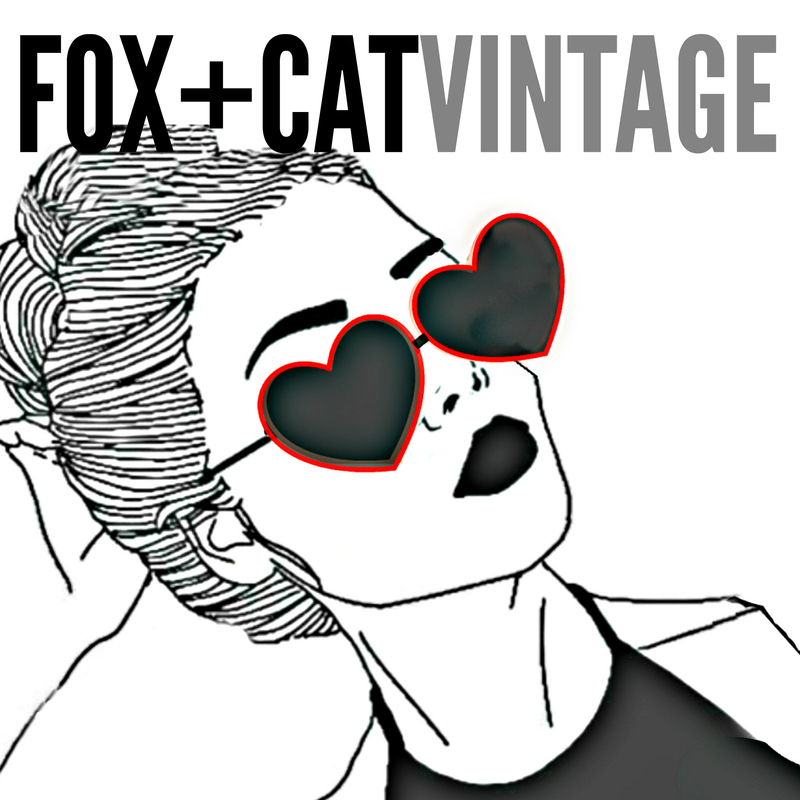 Organically preserving originality and style. 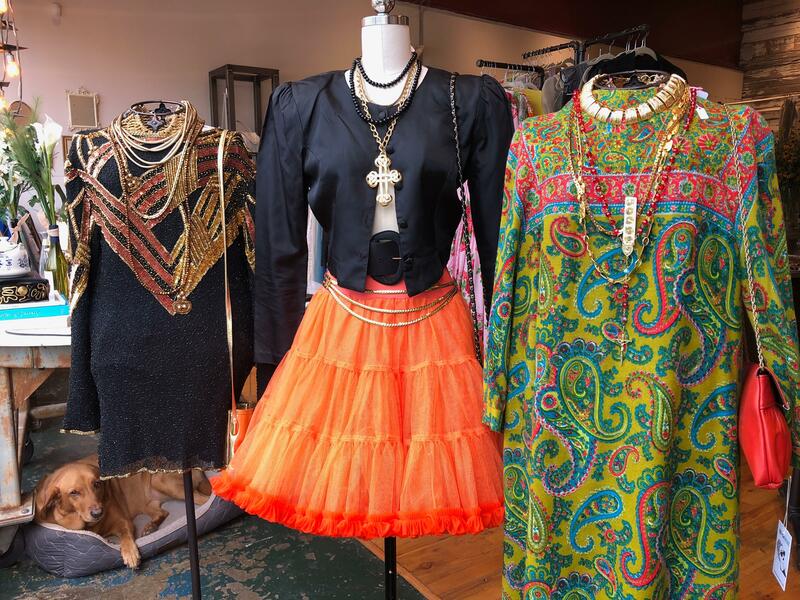 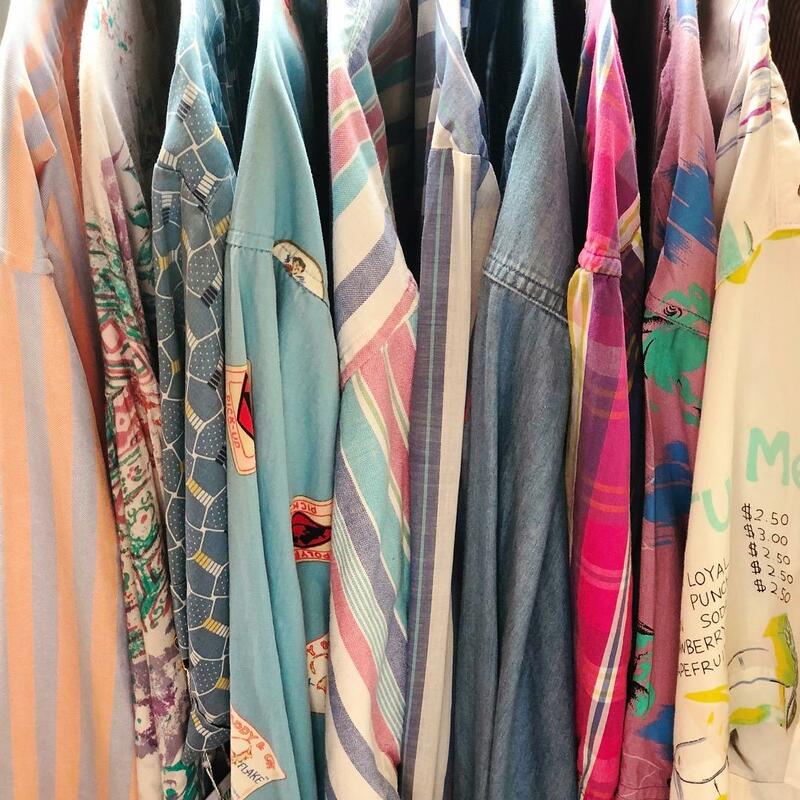 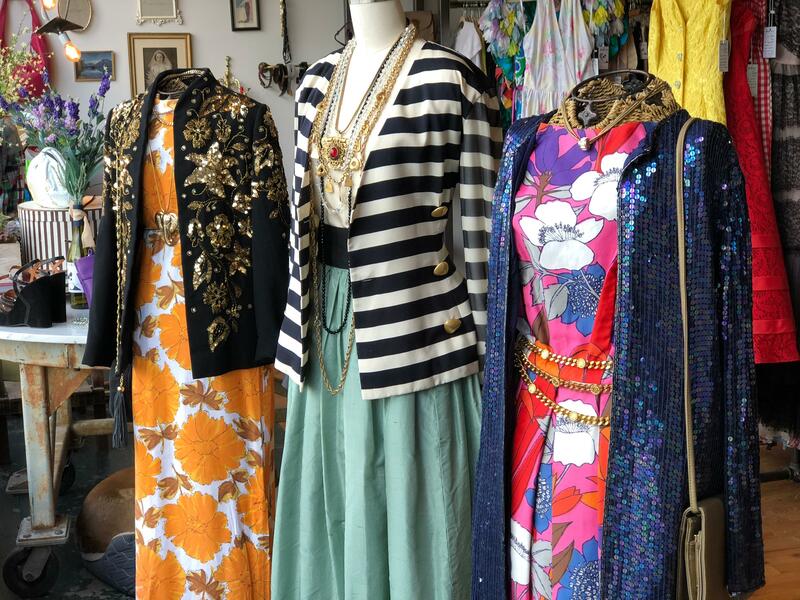 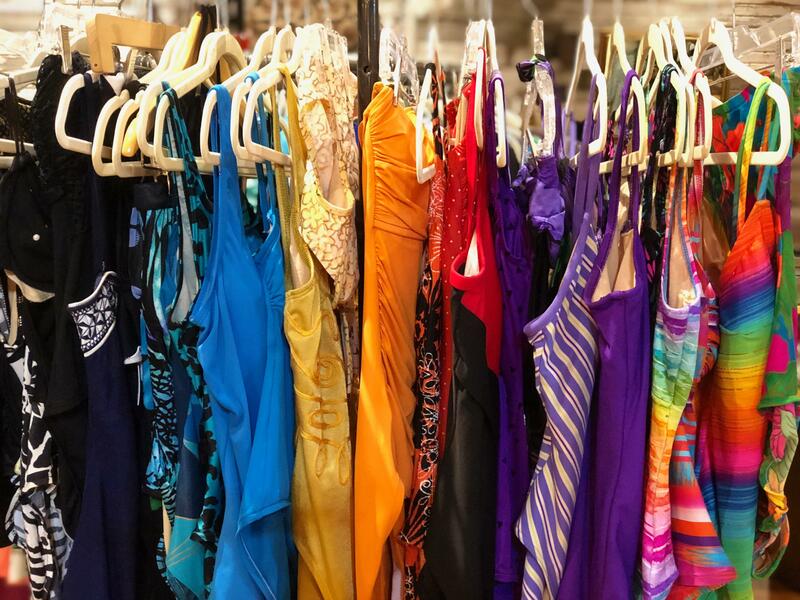 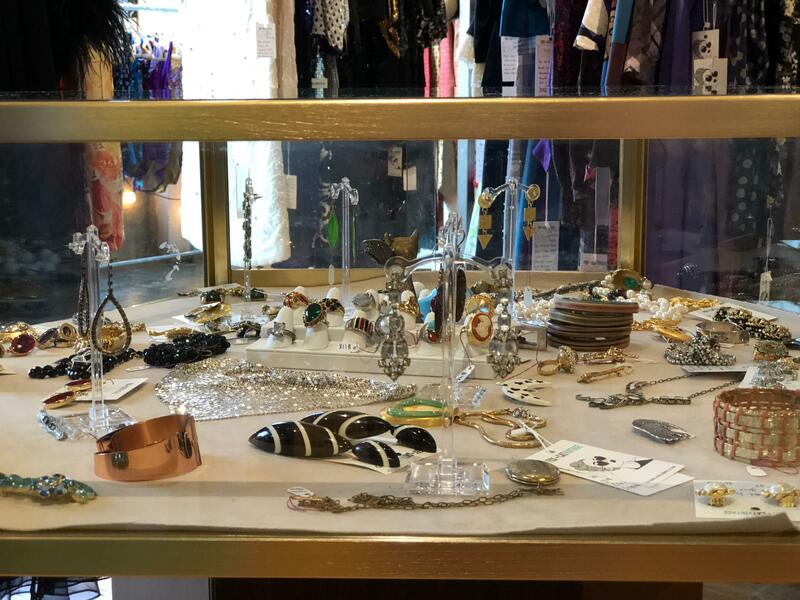 Locally owned, well-curated vintage fashion boutique offering a selection of women’s clothing and accessories from the late 1800s to the mid 1990s. 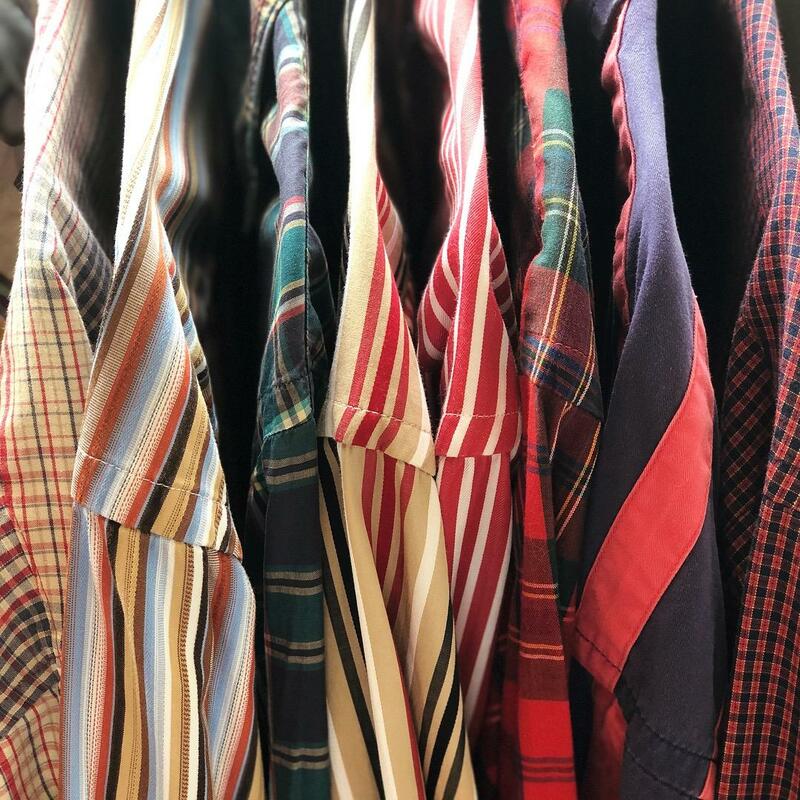 Select menswear and unisex clothing also provided.